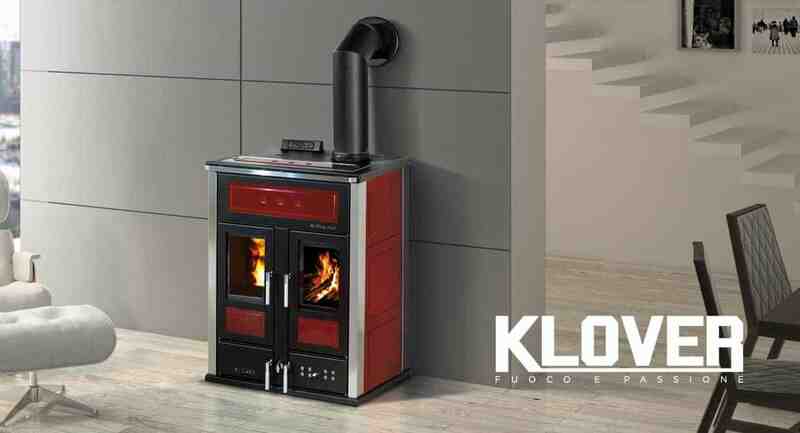 Klover manufacture a distinctive range of MCS accredited pellet boilers and stoves. They have a wide choice of models from the Smart 120 cooker, a selection of in-house boilers, utility boilers for sheds and outhouses, dual-fuel models which burn logs and pellets as well as space-saving inset models designed to be built into a wall. The Smart 120 is superbly built and designed with great attention to detail. It lights itself in the morning, so that your house is warm when you wake. Inside the quality engineering and simplicity of operation make Klover pellet boilers reliable, robust and very efficient. 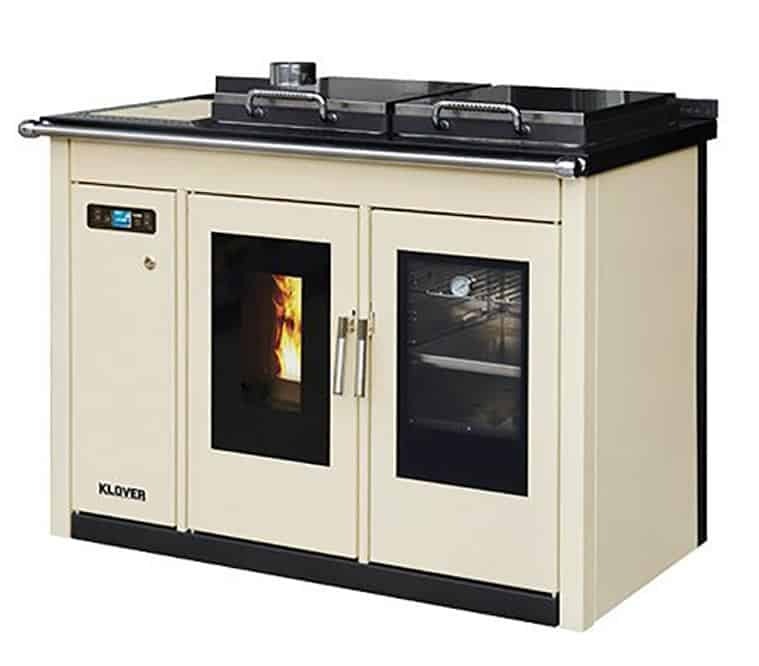 Wood pellets already offer an economically viable alternative to oil or lpg but Klover pellet boilers also allow you to benefit from the government’s RHI grant scheme..